To succeed at school, you need to be able to write different types of essays. Your teachers will seldom tell you exactly which type of essay you should be writing, so you need to be able to figure it out from the question you have been asked. 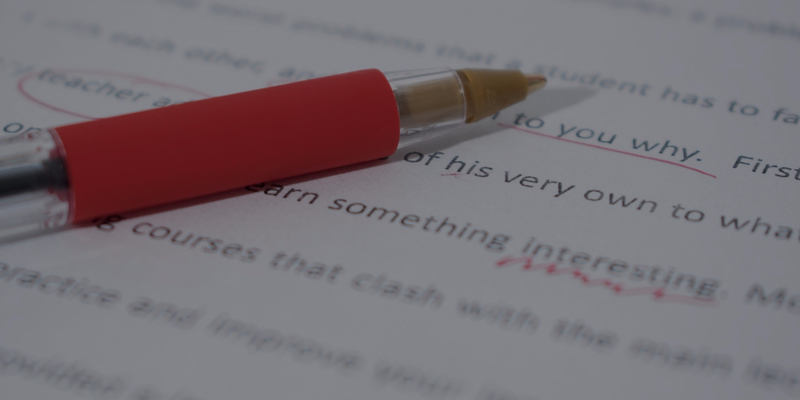 Once you’ve identified the right type of essay to answer the question, you’re not home free yet, but at least you’ll know how to structure it and what type of content to include. I personally think this is a bit of an oversimplification. I also think there are overly complicated classifications of essays, so to keep things relatively simple, we’ll stick to 10 types. Feel free to disagree with me if you like! In this type of essay, you’re painting a word picture. You can certainly include some facts, but you’ll focus on the experience, what it feels like, looks like, smells or sounds like. Your aim is to draw the reader in so he or she can experience what you are writing about in the same way you experienced it. A definition tells you what something is. Although a definition is short, a definition essay discusses a complex concept in much greater depth than you would get from a few lines. They’re most often used to discuss philosophical or abstract topics. You’ll be given two similar-seeming yet different things to compare. To write this essay, I suggest that you prepare carefully. Which elements are the same? Which ones are different? Once you are sure you know what information you want to include, you’re ready to go. Although the name seems self-explanatory, we need to remember several causes can contribute to a single effect, and conversely, one cause could result in several effects. For example, several factors contributed to the US involvement in the First World War (multiple causes, single effect). However, being in the war had several effects on the US (single cause multiple effects). If you like creative writing, these will be among your favorite essays. In a narrative essay, you tell a story. Remember, it has a beginning followed by a number of events that lead up to an ending. Plan carefully! This type of essay involves a step by step explanation of how something happens or is done. Getting your steps in the correct order is important if you don’t want to turn your process into a muddle. Write your process essay in chronological order. Are you opinionated? Good! The argumentative essay explains your opinions and the reasons why you believe they’re right. You can even look at some possible counter-arguments and why you believe they’re wrong. Ultimately, you’re trying to get your reader to agree with you, so the more facts you can present to support your points, the better. You don’t have to criticize the thing you’re writing about unless you think there is reason for it, but you’ll be evaluating it critically. You’ll provide reasons why you think something was well done or badly done. If you think it was great, why did you think so? Are there any faults that bothered you? Why did they bother you? What evidence can you present to support your opinion? You could sum this type of essay up as follows, “Get all the facts, and then interpret them!” You must reach a conclusion, and this has to be supported by your research or personal experience. In higher education, you have to show your ability to research your topic, and you’ll probably be citing experts along the way. In the end, you give your own opinion, but you’ll point out how several sources contribute to it. As long as there is logic in that, your answer can’t be wrong. These essays are exciting because even when you use existing knowledge, you may find yourself obtaining a new perspective or reaching a novel conclusion. In a way, these are similar to argumentative essays, but they’re not quite the same. An argumentative essay will hit people with the facts, while a persuasive essay has a softer touch and may appeal to moral values or emotions. See it as the difference between winning a debate and winning someone over to support a cause. There are differences, but also similarities. What Type of Essay to Write? When looking at an instruction or exam question, study the VERBS your teacher has used. Circle them and think about what they imply. If you’ve just been told to name or list things, give nothing but the facts. If you have any doubt about the type of essay you should be writing, ask. While your teacher likely won’t tell you when assigning, she will explain the correct type of essay to write for the particular situation and how you can figure that out. This should prove beneficial so you can deduct the correct type to write in future situations. I don’t understand why we even have to write essays. I think it’s just a device teachers have come up with to torture us. Nobody would ever voluntarily write an essay! So, what would you write? What would improve your writing skills? And why do you see writing as torture? Very good blog post. As a student teacher, it’s important for students to understand the wide variety of essays and the appropriate one to use with each assignment. I absolutely love this site. Keep it up! what about the reflective essay? Reflective! Excellent point. I have a much longer list than this (I am an English teacher), but reflective is not on it — well, it wasn’t until now! 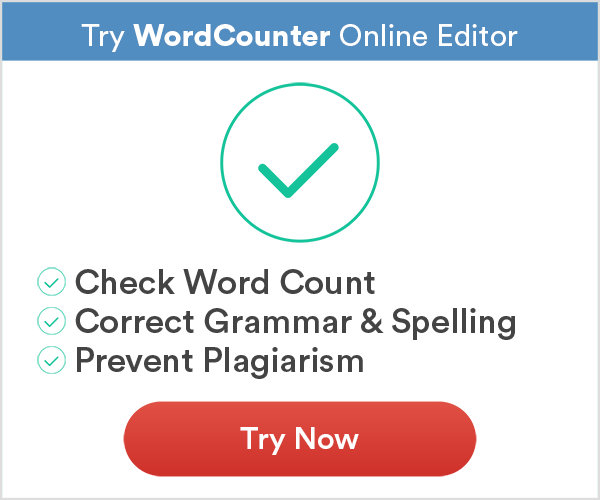 How can I detect this essay types in comprehension passage test readings?